We rejoiced when Harry Potter and the Cursed Child arrived at our doorstep last month. We had been following the opening of the two-part play in England on social media and anxiously awaited the ne book to be released here in the states on July 31st, Harry Potter’s Birthday. Anytime we come to the final chapter of a beloved book, we are a little remorseful to say goodbye to our favorite characters. We wanted to continue living in the magical world so beautifully imagined by JK Rowling. I was provided tickets in exchange for an honest review; please see my disclosure policy for details. 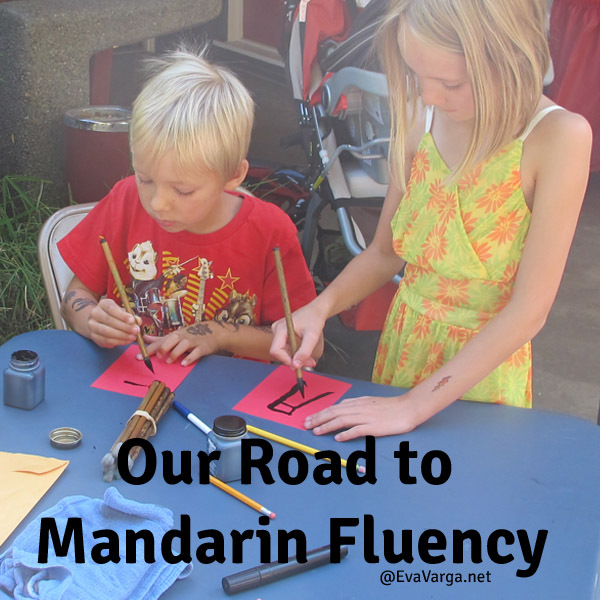 I first learned of Watson Adventures while in San Francisco years ago for Chinese New Year. We had observed several small groups of people racing through Chinatown on an unique scavenger hunt, seeking answers to thoughtful trivia questions. Watching their enthusiasm and hearing their high praise, I tucked the little bit of information away. I knew this was something I wanted to experience. 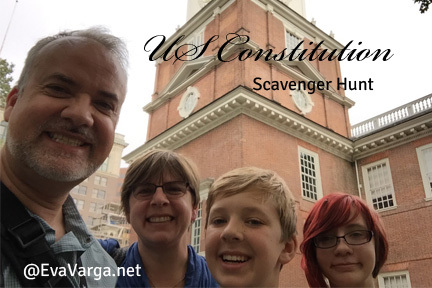 While planning our itinerary for our East coast holiday, I took a peak at the Watson Adventures website I had earlier pinned to a Pinterest board. 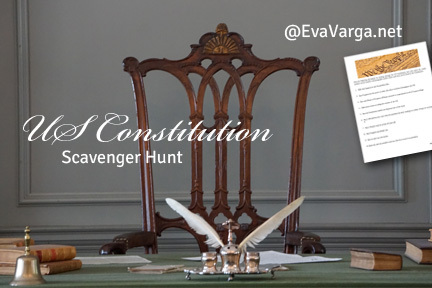 Much to my delight, a public scavenger hunt was available during our stay in New York City. There were many hunts to choose from, the difficultly was choosing. When I glimpsed the title, The Wizard School Scavenger Hunt, I knew immediately this was the experience for us. 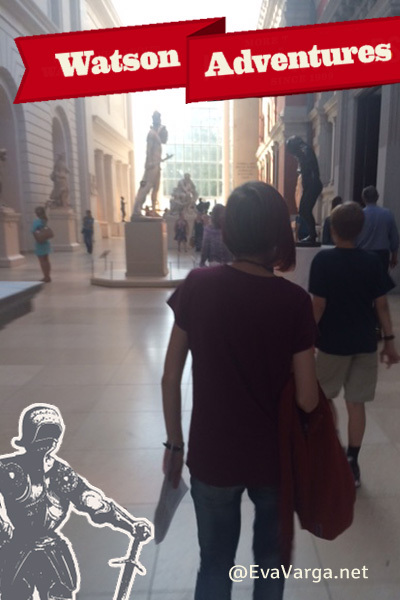 This scavenger hunt would provide us the opportunity to follow in the footsteps of young wizards on a field trip to the Metropolitan Museum of Art in search of works that echo characters, places, and enchanted objects in the famed Harry Potter books and movies. What better way to celebrate, share in the love of the book, and discover the Met?! The Wizard School Scavenger Hunt is designed for kids and adults to do together, but all-adult teams are allowed to compete separately. Kids must be accompanied by adults. 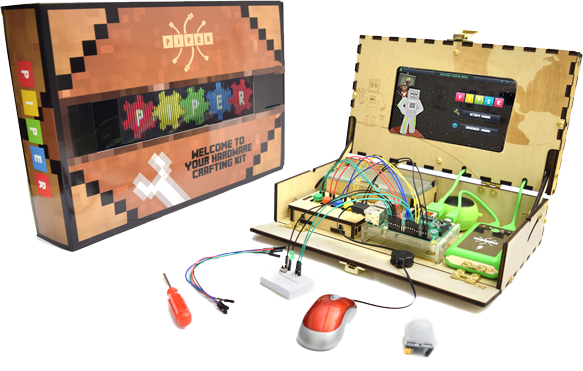 For ages 10 and up. 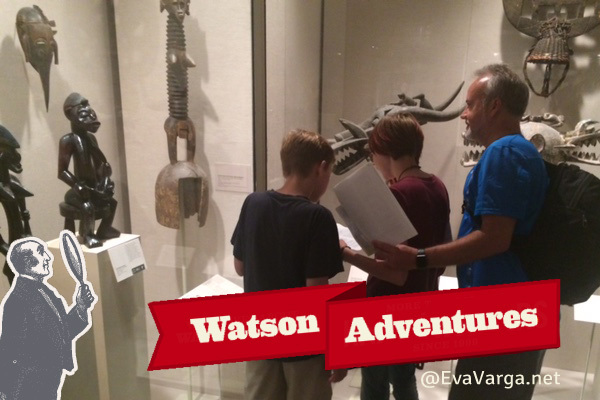 We joined the The Wizard School Scavenger Hunt on September 17th at the MET in New York City. There were several others teams – both family and adult teams – competing. Two family teams were taking part as a birthday celebration for one of the young participants. We were encouraged to come up with creative team names and the most creative team was awarded bonus points. I was very impressed with how well Michael and his assistant Shannon organized the teams and explained everything. There were only a few rules – essentially: No running. Teams must stay together. Don’t touch the art. We were given 90 minutes to complete the 24 question quest and we were off! 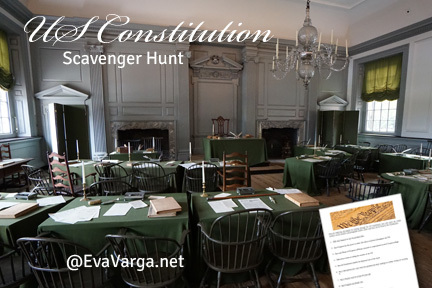 Their scavenger hunts use witty, tricky questions in fast-paced games that bring out the best in a fascinating place—and the best in you and your teammates. The hunts are like walking tours spiked with caffeine. Racing against other family teams, we hunted through the MET for Hagrid-like giants, centaurs, and unicorns that would feel at home in the Forbidden Forest. References to the books provided a surprising bridge to many strange and wonderful works of art. The Cursed Child provided us with new hints and tidbits. Not to worry, there were no spoilers! The questions weren’t easy, however. 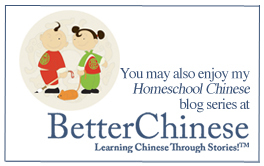 One point was awarded for each correct answer (no points off for wrong answers). The team with the highest score wins! 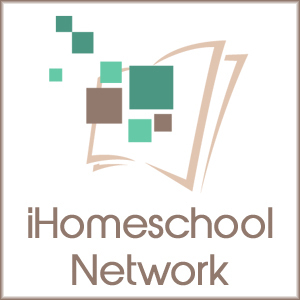 There was strong competition and amongst the five family teams competing, the scores ranged from 18-22. 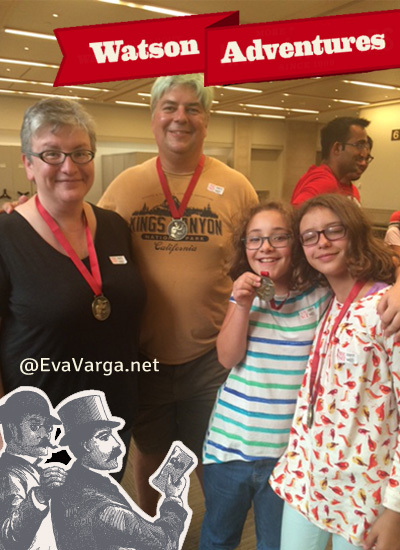 We didn’t win the coveted Watson Adventure medal (shown here with the winning family team) but we had a fabulous time. We all agreed we would love to take part in another if we ever get the chance. It was certainly a highlight of our trip. Private hunts are also available for large groups just about anywhere. The scavenger hunts are played on teams of up to six people. Advance purchase is required for all hunts. 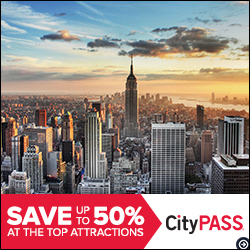 To purchase tickets online, select a city or a hunt and go to the hunt calendar. National Estuaries Day is the last Saturday of September. As such, we will celebrate on the 24th this year. Established in 1988 as part of Coast Weeks, the purpose of the annual event is to promote the importance of estuaries and the need to protect them. With the many threats to the world’s ecosystems, it is critical to prepare our children to be tomorrow’s environmental stewards. Estuaries are an ideal vehicle with which to introduce students to marine ecology. Whether through recreational experiences, scenic views, or making a living on the water, many are familiar with estuaries. All throughout the country, local organizations including National Estuarine Research Reserves and National Estuary Programs organize special events, like beach clean-ups, hikes, canoe and kayak trips, workshops and more to recognize the special role these places play in our everyday lives. It is a terrific opportunity to learn more about estuaries. Estuaries are partially enclosed bodies of water usually found where rivers or streams flow into it and with a free connection to the sea. The mixture of fresh water draining from the land and the salty seawater influxes of the tides create habitats where many unique plant and animal communities have adapted to life in the brackish water. As a result, estuaries are among of the most productive ecosystems in the world. Many animals rely on estuaries for food, places to breed, and resting areas during long migrations. Human communities also rely on estuaries for food, recreation, jobs, and coastal protection. 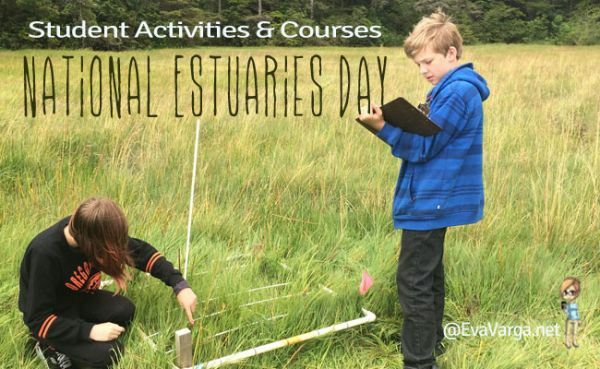 Celebrate National Estuaries Day by learning about the National Estuarine Research Reserves and many local Friends Groups who organize a variety of activities benefiting the local estuary and reserve. Estuaries offer a wonderfully rich context for science education and cross disciplinary learning. 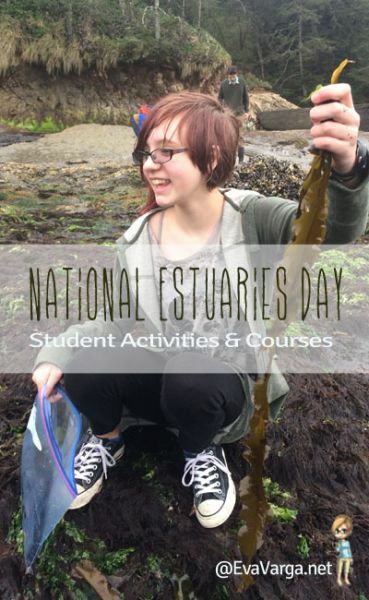 As a result of the dynamic ecosystem, estuaries provide an opportunity for learners to integrate many science fields such as ecology, biology, chemistry, geography, geology, and marine science. 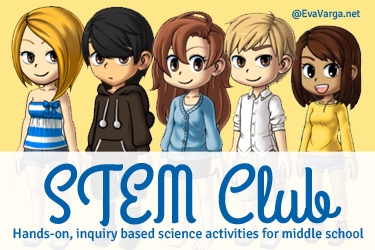 Students of all ages can gather data and develop their math skills through detailed measurements of salinity, temperature, and dissolved oxygen. 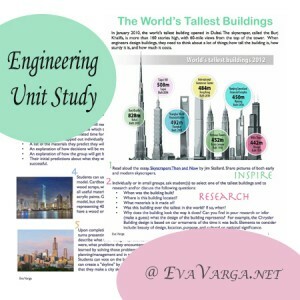 Students also develop language skills as they do further research and begin to communicate their discoveries with other students and scientists. Since estuaries have also played a significant role in human settlement, exploration and development, students gain new eyes on human history, geography, and culture. 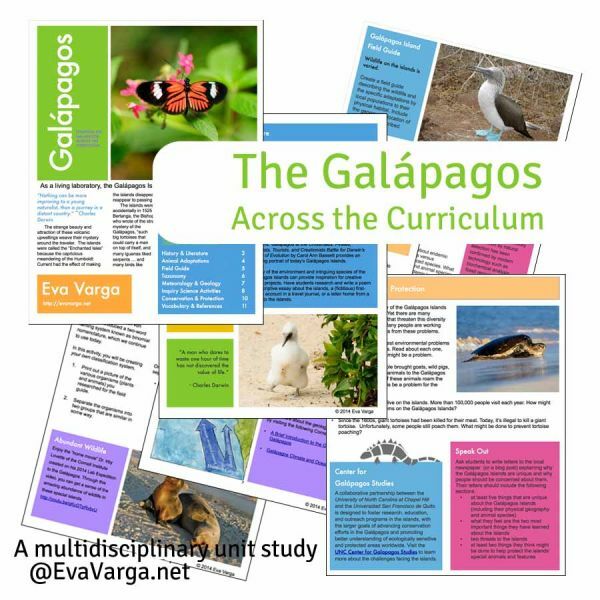 I have put together two curriculum units to introduce middle school students to estuary ecology. 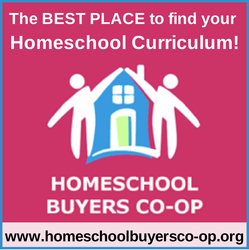 Each unit is comprised of hands-on inquiry based lessons. 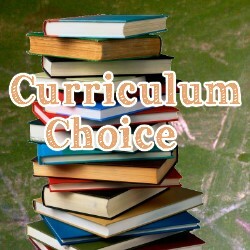 A variety of enrichment projects and living books are also suggested to augment the teaching material provided. In honor of National Estuary Week, for the month of September, each of these units is available for 40% off the regular price. 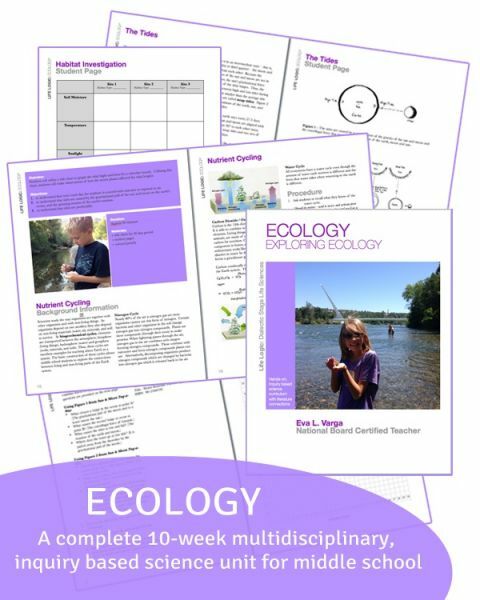 Ecology Explorations provides a great introduction to ecology concepts, introducing students to key vocabulary and field collection techniques. It is one of my favorite units because it provides several opportunities to explore your local ecosystems. 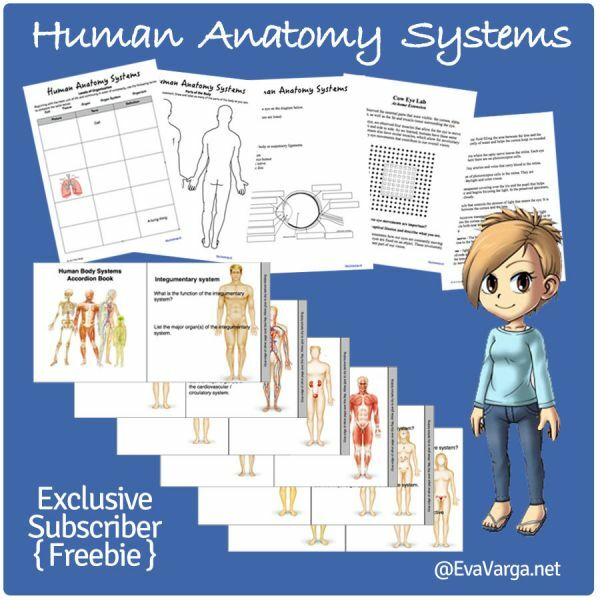 This 10-week unit includes 20+ activities and lesson plans fully outlined for you. Sale price is $19.90 $11.90. 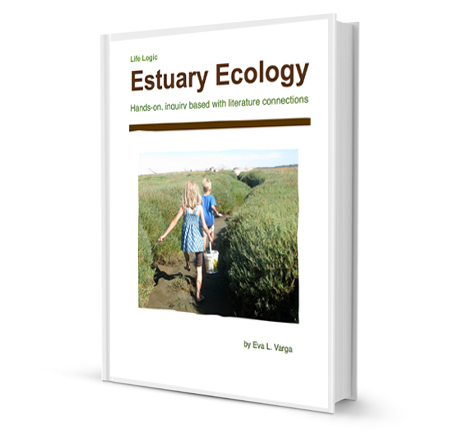 Estuary Ecology is a fourteen lesson unit study that focuses upon estuaries and salt water marshes. It incorporates a month-long moon observation project as well as a field trip to an estuary or salt marsh. 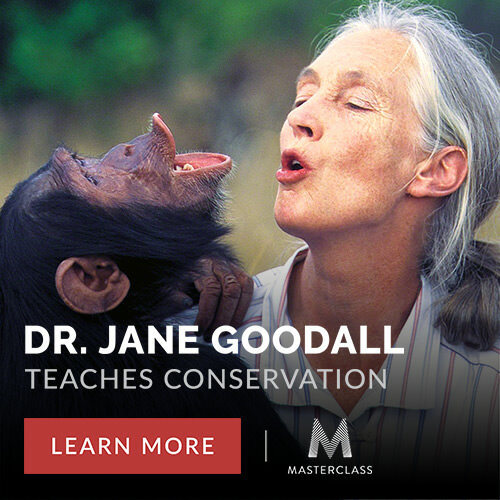 The lessons can be adapted to mangroves or tropical regions. Sale price is $14.90 $8.90. 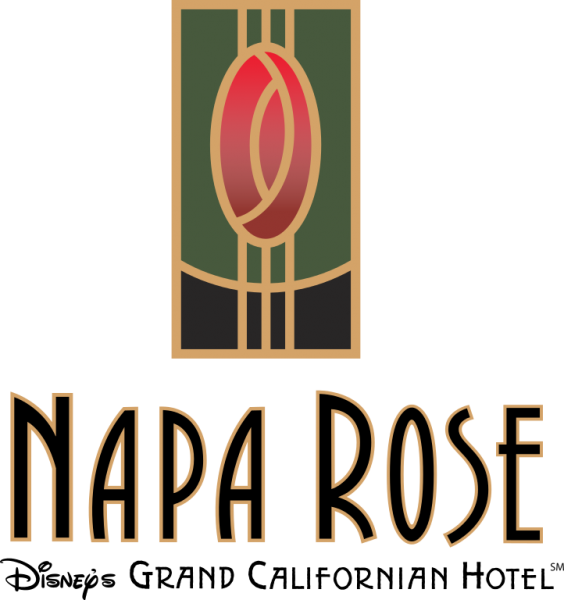 The Napa Rose is the flagship restaurant of the Disneyland Resort in Anaheim California. It is located in the Grand Californian Hotel. The Napa Rose is quality you can taste. They know how to make each guest feel special. 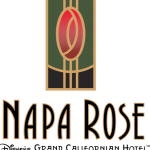 When I entered the Napa Rose, the smell of warm baguettes and French wine filled my nose. The maître d dressed in fine attire led me and my family to a table. As we walked through the dining rom, I listened to a great pianist play Beethoven and Mozart on a grand piano. I liked how you could see the kitchen with the chefs cooking and preparing the food. There were chefs making desserts and pastries while others were cooking steaks and preparing main courses. Patrons were sitting at a bar encircling the kitchen and enjoying Chef Andrew Sutton’s nightly special selections. The waitress brought us a basket of bread and took our drink order. As we looked over the menu, we enjoyed the assortment of breads. The outside was crisp and crunchy, the inside soft and moist. I broke off a piece of bread and dipped it in some olive oil. It was delicious. Tonight was a special occasion. My mother was celebrating her birthday. I wanted tonight to be special. Before my main dish arrived, we chatted amongst ourselves. 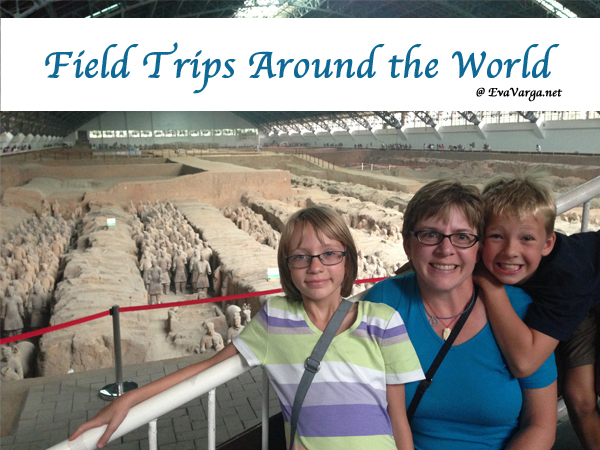 We shared what moments of the day were most memorable to us. When my food arrived I marveled at the presentation. I had ordered a filet mignon. It was served with a side of mashed potatoes and broccoli. The steak was juicy and tender, the mashed potatoes were moist, and the broccoli was tender. 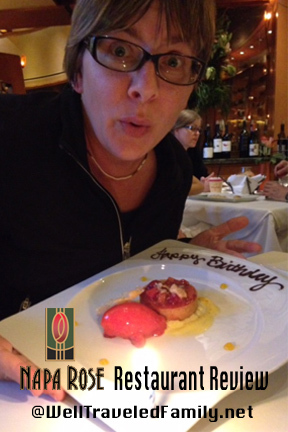 Our waitress surprised my mother with a delightful fruit tart and berry sorbet. Seeing the smile on her face made everything perfect. The Napa Rose Restaurant is a five star establishment. The service, the food, and the decor are excellent. I would certainly dine here again. In the future, however, I would make reservations with the maître d so I can sit at the chef’s table. Located offshore, these five islands, known as the American Galapagos, inspire with wildlife viewing, hiking, sea cave kayaking, and world-class diving. Isolation over thousands of years has created unique animals, plants, and archeological resources found nowhere else on Earth and helped preserve a place where visitors can experience coastal southern California as it once was. These islands, on the edge of the North American continent, were never connected to the mainland. During the last Ice Age, when sea levels were lower, the four northern islands were joined as a single island known to geologists as Santarosae. When the sea rose again it created the four northern islands we see today. We had a chance to visit these islands and I delight in sharing the highlights of our trip with you. 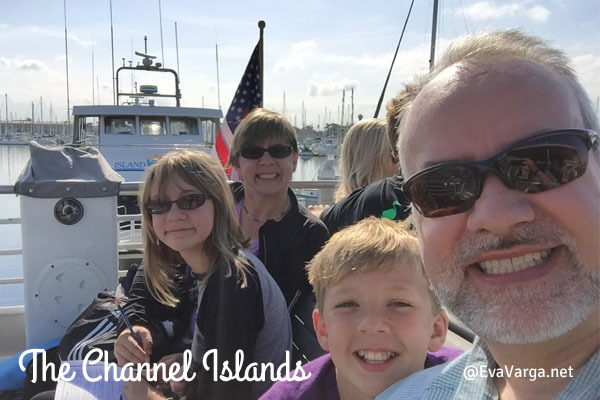 We booked a tour with Island Packers, who visits all five of the islands that make up the Channel Islands National Park and National Marine Sanctuary. Our tour included whale watching and allowed a full day of exploration on Santa Cruz. At over 96 square miles in size and the largest island in California, Santa Cruz contains three mountain ranges; the highest peak on the island (rising above 2000 feet); a large central valley/fault system; deep canyons with year round springs and streams; and 77 miles of craggy coastline cliffs, giant sea caves, pristine tide pools and expansive beaches. Around Scorpion Ranch area, where we moored, volcanic rock mixes with siliceous shale made of mud and tiny sea plants and animals that lived when the island was part of the seabed. It was fascinating to walk along the shoreline and look for fossils. My daughter even braved the chilly waters for a short swim. This area was once a lively ranch complex. French and Italian artisans, farmers, and workers collaborated here to raise sheep, roosters, and other farm animals. Residents had to adapt to the limited resources and barren landscape. Remnants of the ranching era can be seen throughout the landscape. Adobe ranch houses, barns, blacksmith and saddle shops, wineries and a chapel all attest to the many uses of Santa Cruz in the 1800 and 1900s. We visited in May and thus the water was too cold yet to swim so we spent the day hiking along the many trails and roads that traverse the islands. We began on Cavern Paint Loop and connected to the North Bluff Trail out to Potato Harbor. Owing to millions of years of isolation many distinctive plants and animal species have adapted to the island’s unique environment. 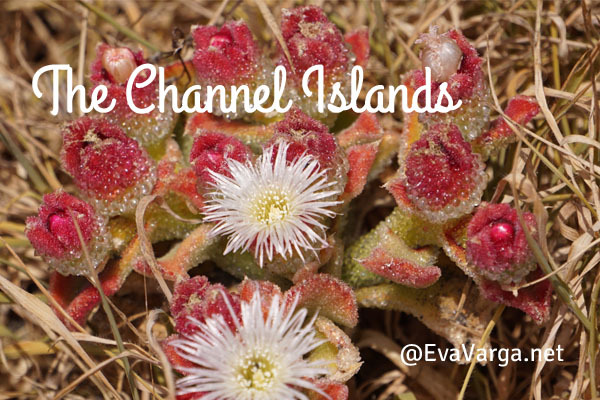 The Channel Islands are home to nearly 150 endemic plants and animals – species that are found here and nowhere else. Dozens of species are endemic to the archipelago in general, for example: Island Western Fence Lizard, Island Gopher Snake, and Island Deer Mouse. 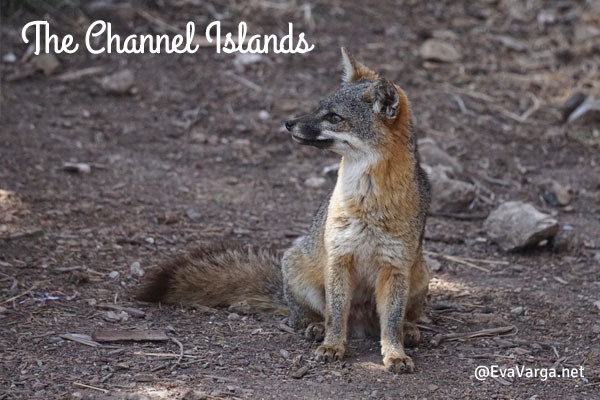 The Santa Cruz Island Fox, Silver Lotus, and the Island Jay are found only on Santa Cruz Island. Plants include Santa Cruz Island Manzanita, Whitehair Manzanita, and the Santa Cruz Island Lacepod and Gooseberry, amongst others. 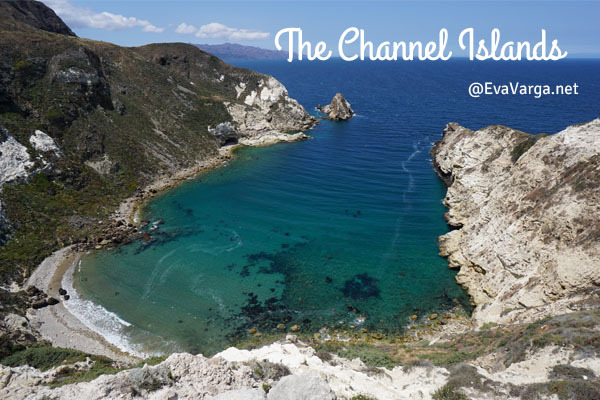 The islands were first colonized by the Chumash and Tongva Native Americans 13,000 years ago. The Chumash made ingenious use of all the island’s resources. They depended heavily on the ocean – fishing, gathering shellfish, and hunting sea lions, seals, birds, and other animals. They also harvested plants for food, medicine, bedding, building materials, and to make beautiful baskets. Rock collected on the island was used to craft tools for harvesting and preparing food, building plank canoes or tools, and making beads. Saxipak’a ~ Once upon a time. The Chumash also traded with communities on the mainland and other islands for things that were limited or unavailable on Santa Cruz. Shell beads, fishhooks, otter pelts, fish and shellfish were traded for products like acorns, bow and arrows, seeds, plants, and deer bone. The native peoples were then displaced by European settlers who used the islands for fishing and agriculture. The U.S. military now uses the islands as training grounds, weapons test sites, and as a strategic defensive location. The National Park Service (NPS) lead the conservation efforts to maintain the islands’ endemic species as well as provide education for future generations. The award-winning book, Island of the Blue Dolphins, was inspired by the true story of an American Indian woman left alone on one of the Channel Islands for 18 years in the 1800s. She’s come to be known as the Lone Woman of San Nicolas Island and is thought to have been of Gabrielino-Tongva descent. 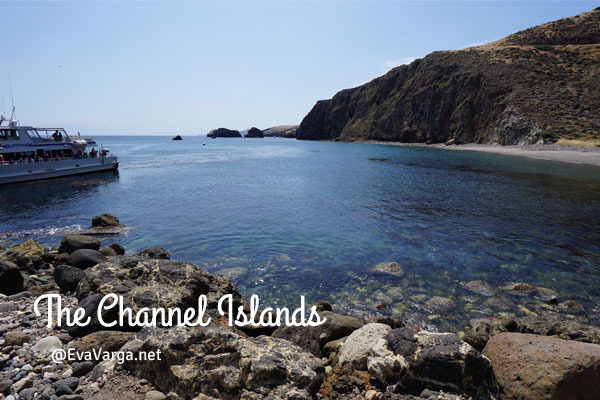 Though San Nicolas Island is closed to the public, you can experience island isolation and the natural resources described in the book by visiting the islands. The National Park Service and other partners have developed resources to guide those interested in learning more. 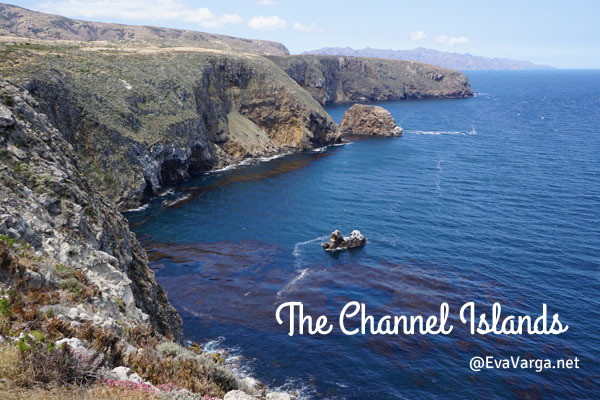 Students and teachers can explore the unique ecology and geology of the Channel Islands, learn about the marine and island ecosystems, their human history, and the challenges of managing and protecting these areas via the curriculum materials available from the NPS as well. 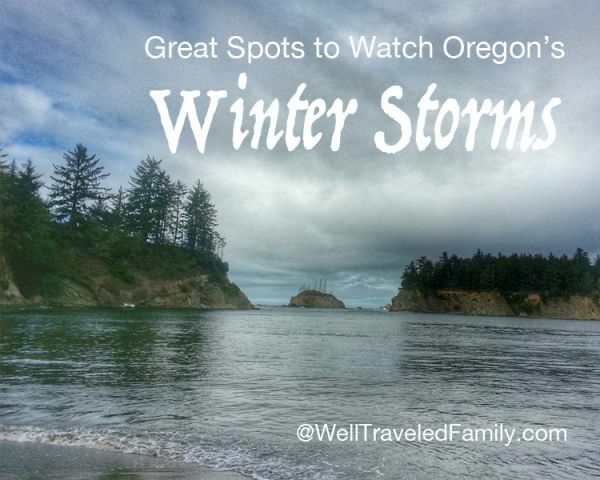 We would have loved to see more of the island but this was a day trip – we’ll be back! After a day of hiking and exploring (I believe we hiked about 5 miles), we returned to the mainland in the evening and enjoyed a Santa Maria style barbecue at Shaw’s Restaurant. It was the perfect way to conclude our day in the islands.